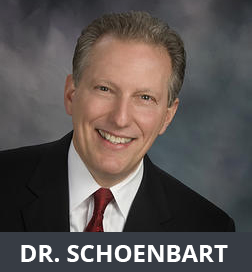 Dr. Schoenbart and Dr. Handell have been serving the residents of Garden City, NY and Southampton, NY with the highest level of care for almost 30 years. 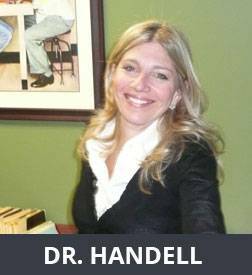 They are proud of the fact that their practice blends between providing the forefront of medical care with the warmth of a family practice, while not sacrificing on the style aspect of eye wear. Contact our eye care staff to schedule an appointment with one of our eye doctors today. Video testimonials of our patients. From eye exams to low vision telescopes.